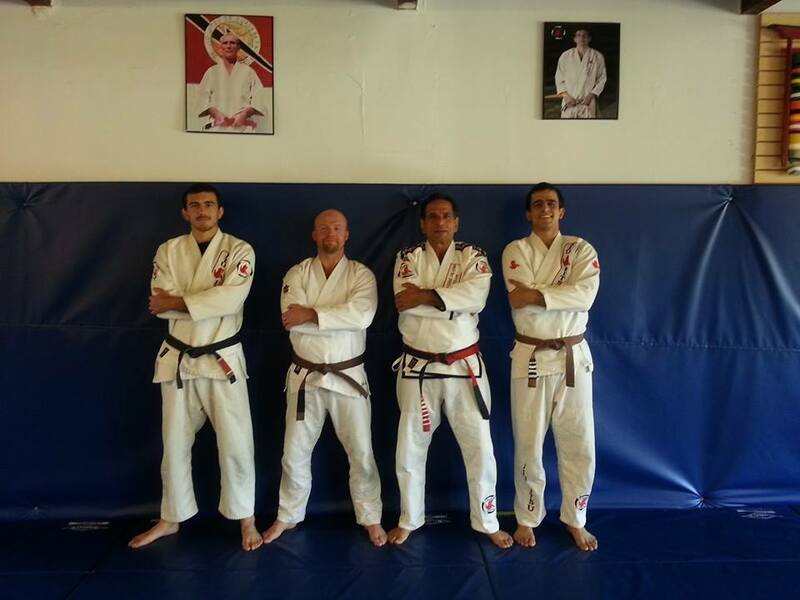 Congratulations to Paul Sturgeon on his Brown Belt promotion. 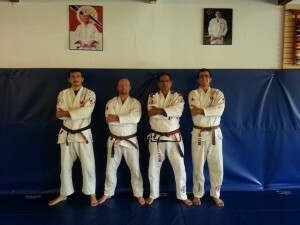 Paul visited his old instructor Professor Caique this weekend and was awarded a brown belt. This article was posted on Monday, January 27th, 2014 at 6:14 pm	and is filed under BJJ. You can skip to the end and leave a response. Pinging is currently not allowed.